Lycanark is one of the artists that joined our community in 2018 while she saw some of her friends being a part of the Pokemon Gen I & II Generation Projects before. 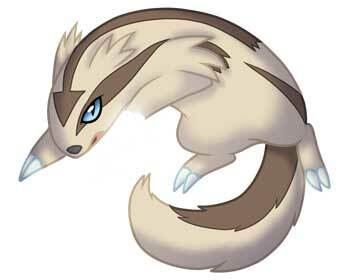 She really loves the Hoenn Region which was one of the reasons she took one of her favorite Pokemon, the Linoone and also Plusle. 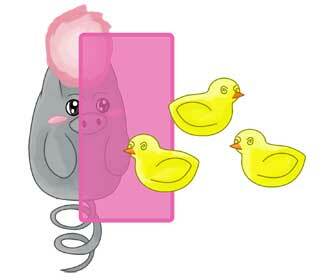 Lycanark submitted both illustrations on the 8th January already! Have a look at Lycanark’s full gallery here where you can more Pokemon art but also a ton more, especially anthro character based artworks! 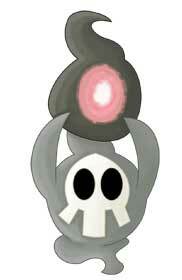 A team oriented move, Helping Hand is a Normal-Type non-attacking move introduced in Generation III. 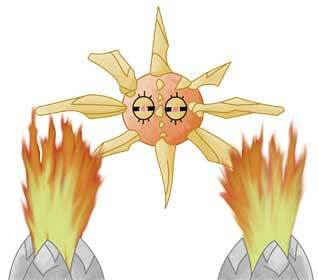 Most effective in Double Battles, Helping Hand boosts the attack power of the User’s ally in the heat of battle. 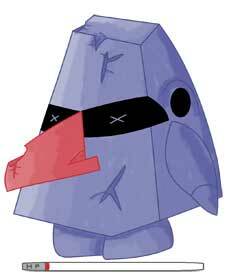 It can still assist Pokemon off-screen in Fly or Dig status. 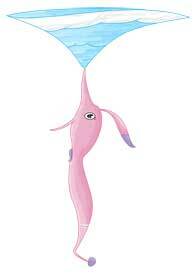 Plusle is the third Pokémon in our tributes illustrated with the move, learning it at level 13 (10 since Generation IV, and 4 since Omega Ruby and Alpha Sapphire). Though it used to work in Generations II through V, the paralysis aspect of the move will not work on Electric-Type Pokemon. 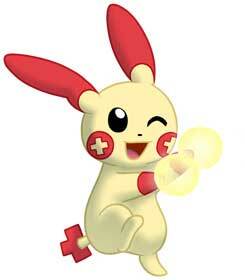 Plusle is also the fourth Pokémon illustrated with this move overall, being able to learn it via Move Tutor. 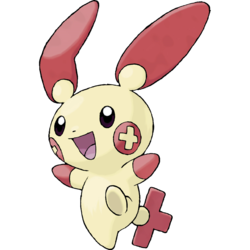 Plusle is a pure electric-type Pokémon that is more commonly seen in Pokémon Sapphire (and later X), but it is possible to also obtain one from opposite versions even though Minun is seen more – a Pokémon that is somehow related to it. 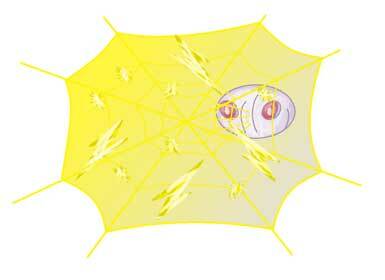 Neither of them evolve from or into anything and can be found in grasslands. 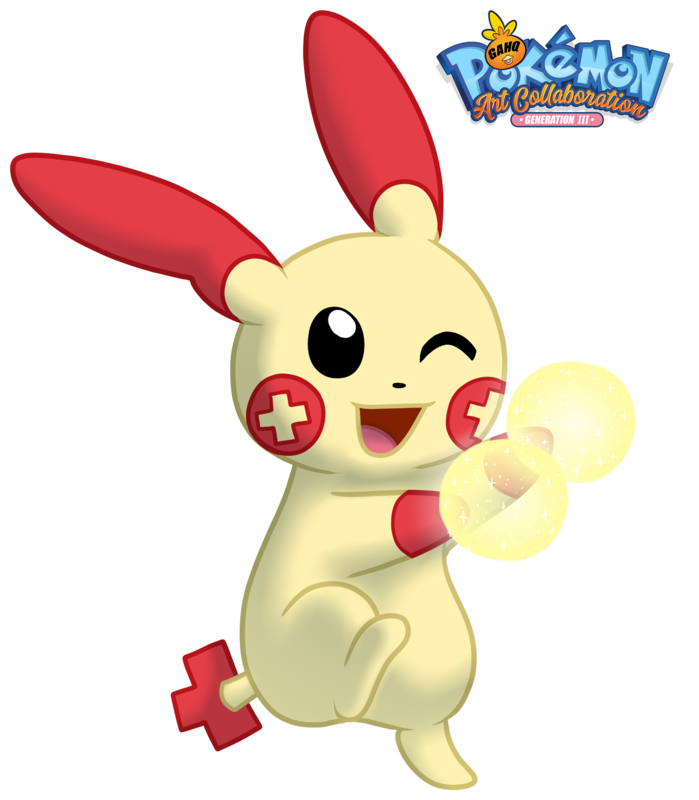 Plusle often cheers on its allies when they’re in battle, generating more electric sparks from its body in better outcomes – usually from its paws to create pom-poms. It’s best advised not to take a battle near telephone poles, as these Pokémon can drain power away from them and make things very difficult for local emergency services. As happy as they are, they’re also known to cry loudly whenever their allies lose a match. 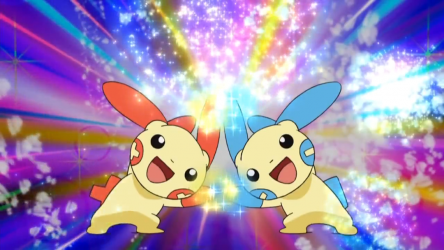 Plusle’s appearances in the animé often have that and a Minun together, with their joint debut under Thatcher’s command. 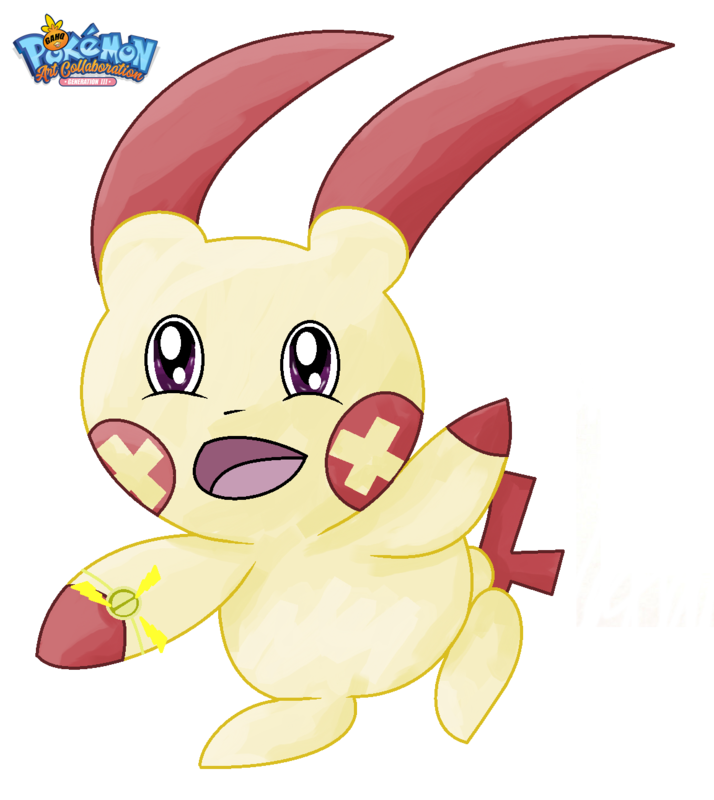 He is partly responsible for running a lighthouse, which his two Pokémon charge up energy into a “light stone” to form the beacon. 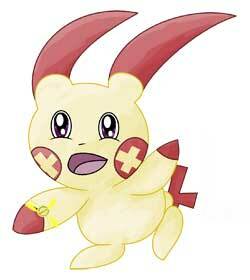 In battle, they’ve also cheered on for other Pokémon to give them a second wind as well as themselves, and were responsible on the last blow in Team Rocket’s latest scheme to steal Pikachu – and said villains’ robotic Zapdos.